How soon can I expect my printed copy of bp Magazine? bp Magazine is a quarterly magazine. Your subscription includes 4 issues per year and should arrive during the first 2 weeks of February, May, August and November. 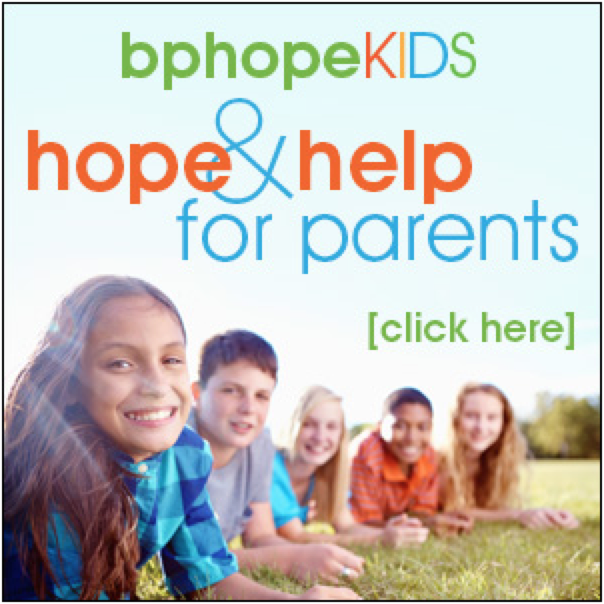 Send any address updates to subscriptions@bphope.com. No. Your subscription starts with the current issue at the time of your subscription. Your subscription does not include access to issues that came before the current issue. 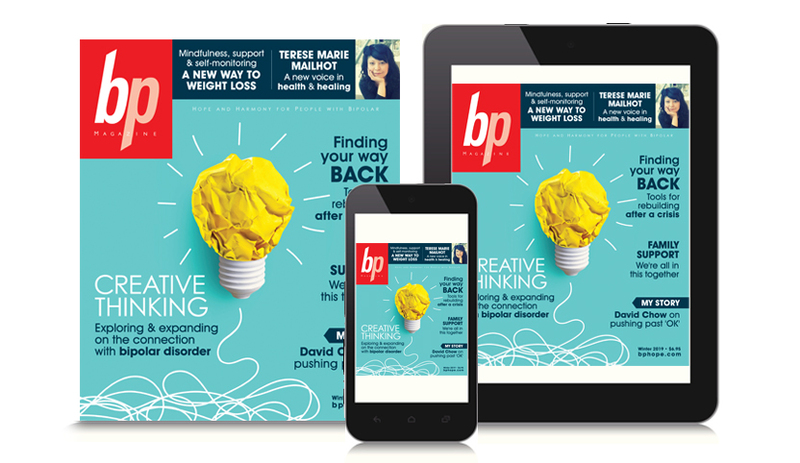 You can purchase individual back issues through the bp Magazine iTunes app, bp Magazine Google Play app or bp Magazine’s Zinio Newstand page. Back issues older than Summer 2016 are not currently available for purchase. 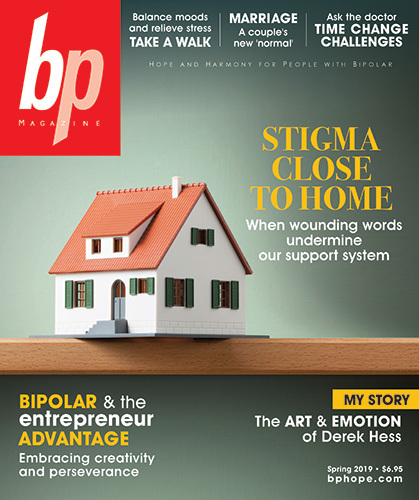 If you have a digital subscription to bp Magazine, you will receive a “New Issue Alert” email or push notification whenever a new issue is released. How can I access previously purchased digital issues of bp Magazine?